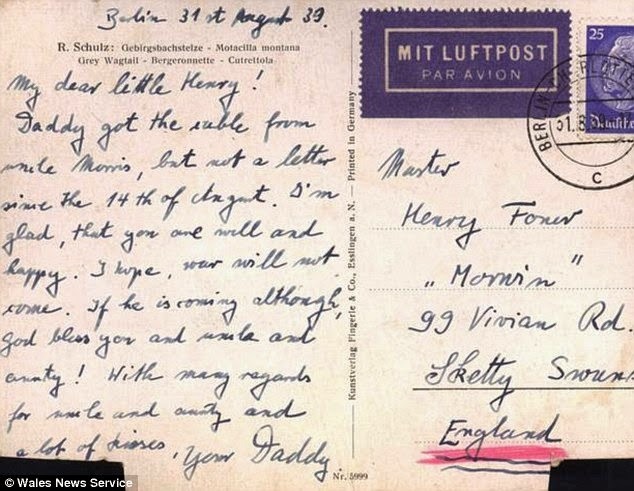 In the late 1980s, a London grandmother was cleaning out her attic when she discovered a scrapbook put together by her husband. 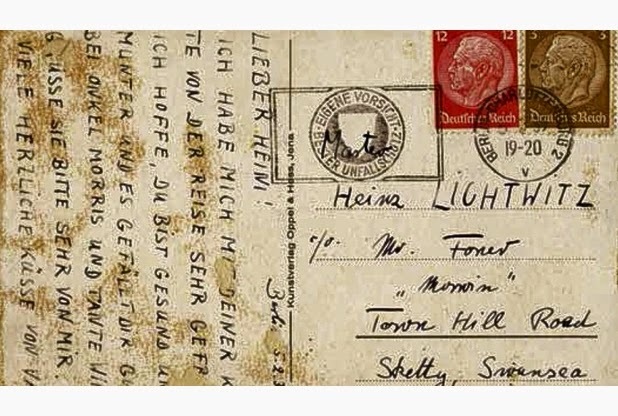 The postcards were mailed to Henry Foner from his father. 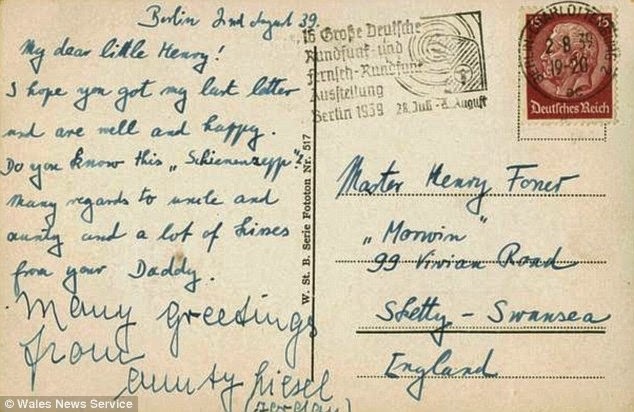 Henry was sent to Wales before the war but his father didn’t escape and died in Auschwitz. 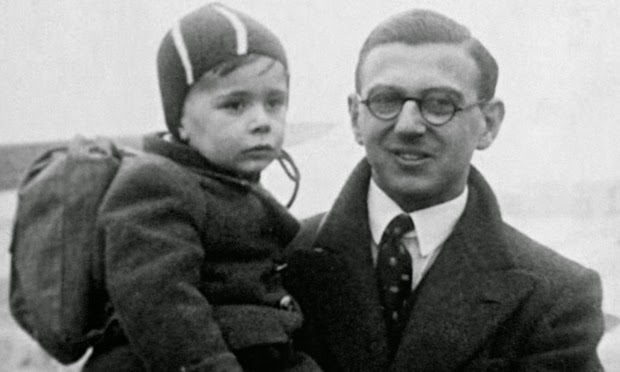 50 years before the scrapbook was found, Nicholas Winton had planned to go to Switzerland for a skiing holiday. 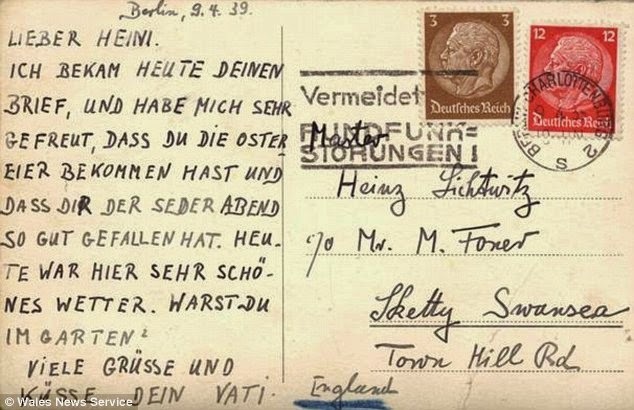 Instead he decided with his friend that they would go to Prague to see if they could help the refugees who were escaping Hitler. 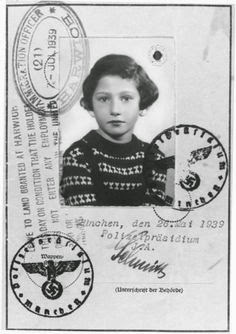 Operation Kindertransport had started and was getting children out of Germany and Austria but there was no system in Prague. 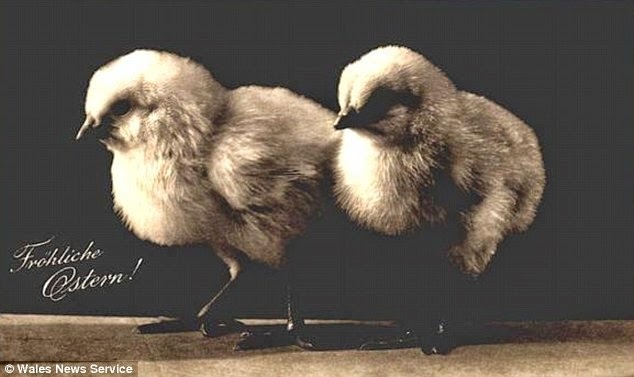 Nicholas set up his own transport operation. 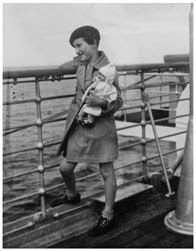 He sent photographs to Jewish children throughout England to find foster homes. He also raised funds and resorted to forgery. 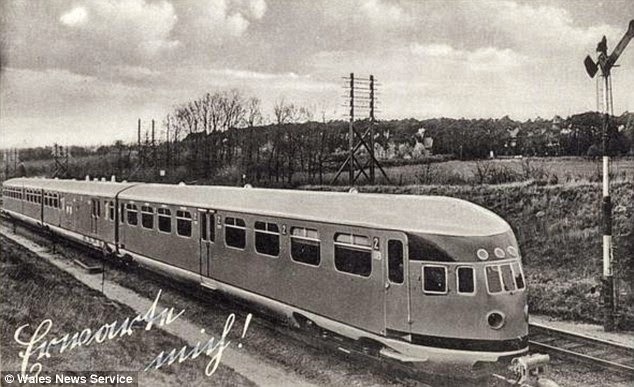 8 trains of children made it out of Czechoslovakia. 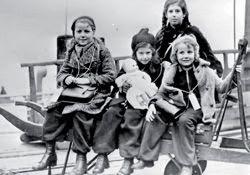 Nicholas had made arrangements for the 9th train, transporting 250 children but before it could leave, Germany invaded and the borders were closed. "We had 250 families waiting at Liverpool Street that day in vain. If the train had been a day earlier, it would have come through. 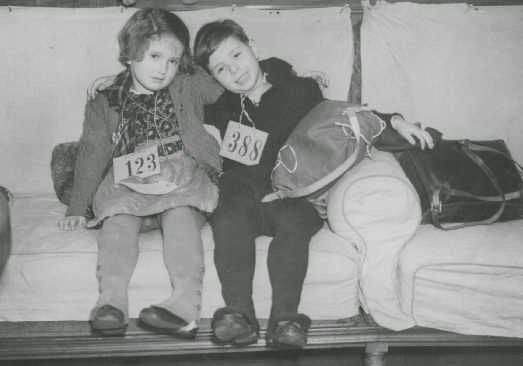 Not a single one of those children was heard of again, which is an awful feeling." 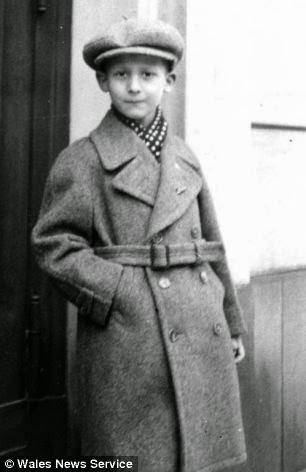 His effort saved 669 Jewish children and around 6,000 descendants are alive because of his transport. 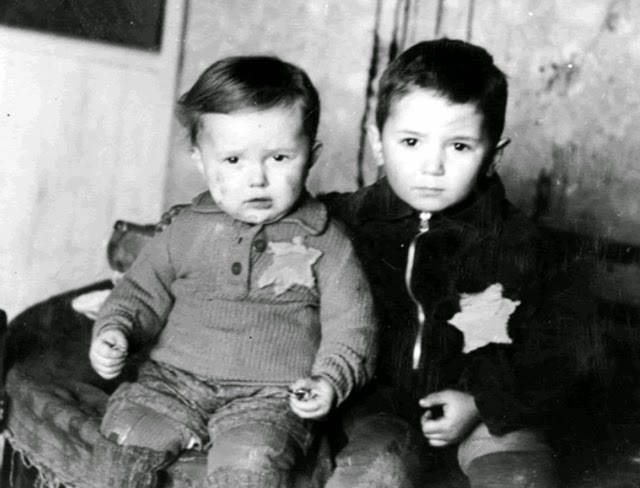 People, including the children he had rescued, weren’t aware of what he had done, until his wife took his scrapbook to a Holocaust researcher. 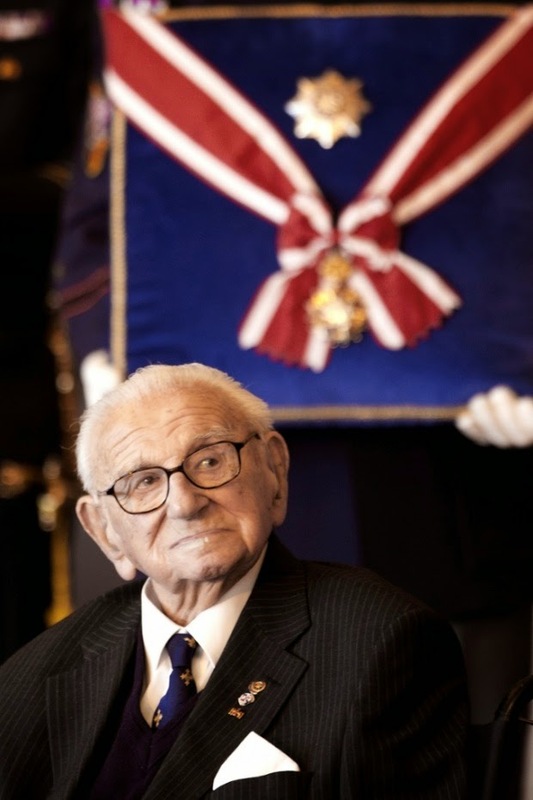 Last year, when he turned 105, he was nominated for the Nobel Peace Prize. “I wasn’t heroic because I was never in danger."